Theo Ratliff has a $32.99 per bottle energy shot concoction. We’ve all bought products for different reasons: because they improve our health, because they’re endorsed by famous celebrities, because they taste great, and because they are cheap. Amazingly, this product hits none of those bench-marks. Youngevity is apparently a pyramid-scheme group, not unlike Amway, which sells you licenses to sell their products. 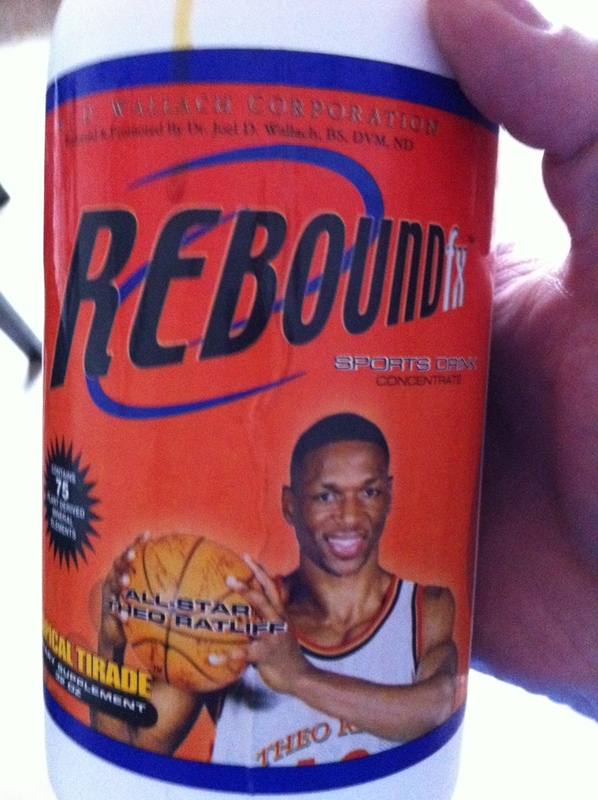 One of those products is endorsed by “All-Star” Theo Ratliff. I have to give them credit for not going the “Basketball Legend” route. I love Theo Ratliff. Philadelphia loves Theo Ratliff. 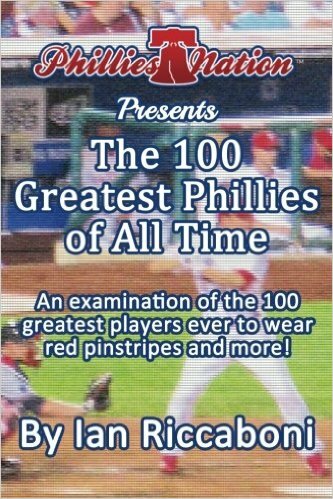 Hell, every city Theo Ratliff has played for loves Theo Ratliff. But this product really just brings the Theo Ratliff brand down. The product is to be mixed with water. I took the product, mixed it with some Brita water and it was gross. This coming from a man who eats Goji Berries, cottage cheese, raw carrots, and various forms of natural protein powders and shakes. The product is a watered-down version of a Mega Man or Opti-Man multivitamin that contains Caffeine, Taureen, and Guarana. Did I mention it was gross? I took the recommended dosage and nothing really happened. I felt as well as I did when I take my multivitamin but I did not see the spike in energy the concentrate promised. Maybe it was because I was too puzzled as to why anyone would have Theo Ratliff, a 2001 All-Star, sign a contract in 2009 to endorse this product for the next 10 years.